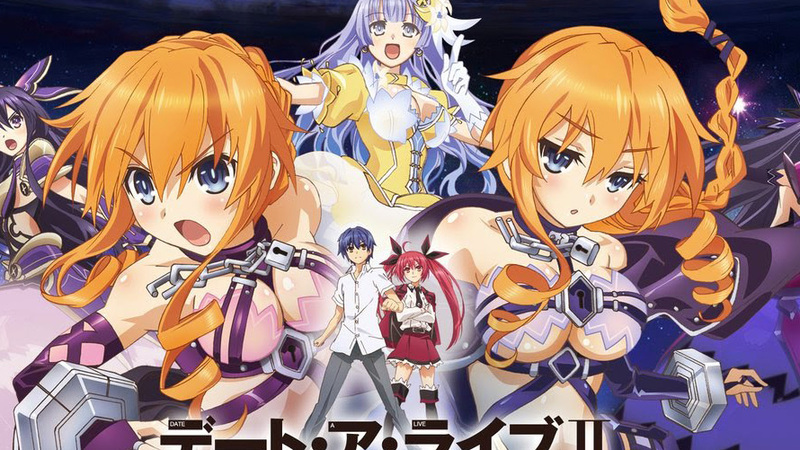 Production IMS, the anime studio behind series like Date A Live II and Active Raid has filed for bankruptcy, it was learned June 9. 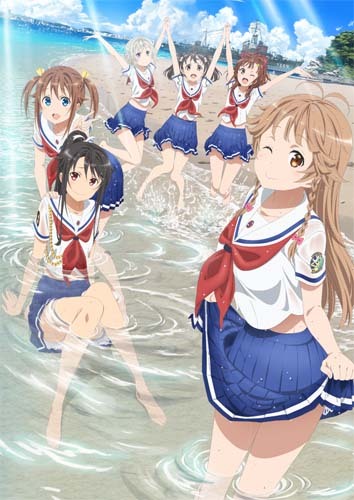 The most recent series from IMS was Takunomi., which aired from January to March of this year. There were signs of trouble for the studio back in December 2017, when animator Teru Miyazaki tweeted to say that IMS was not paying its animators. IMS was founded in 2013. Their first series was Inari, Konkon, Koi Iroha, which aired the following year.